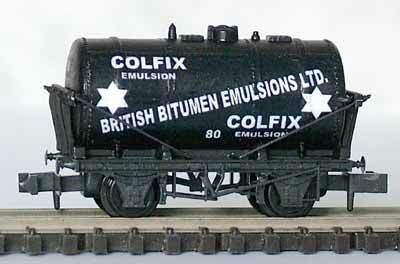 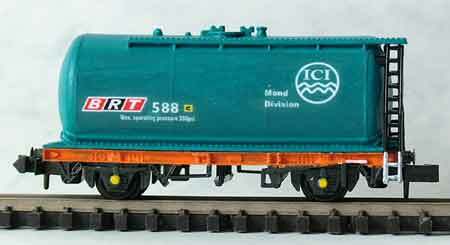 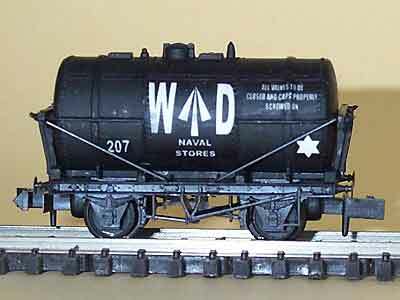 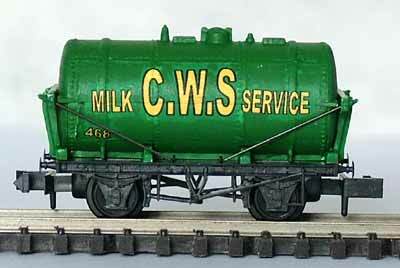 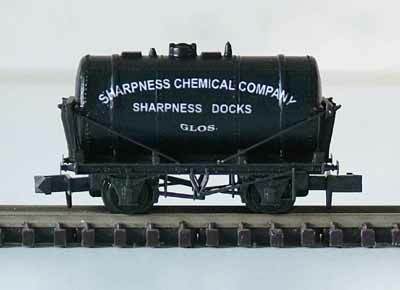 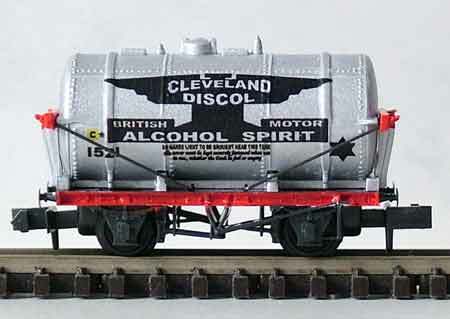 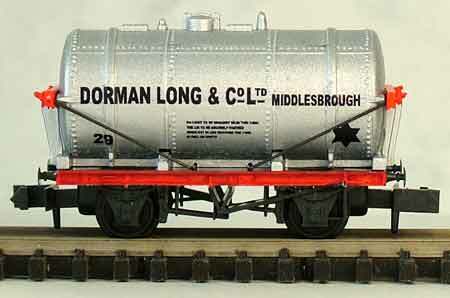 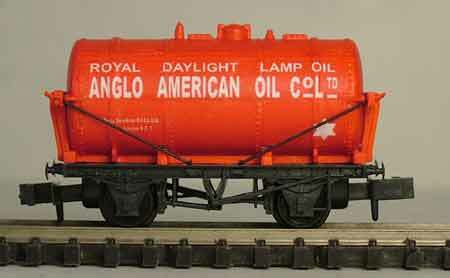 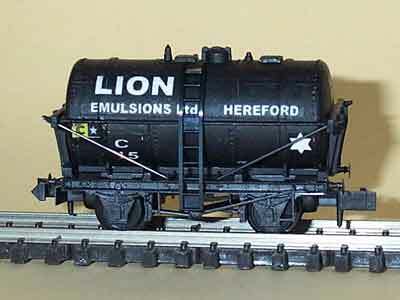 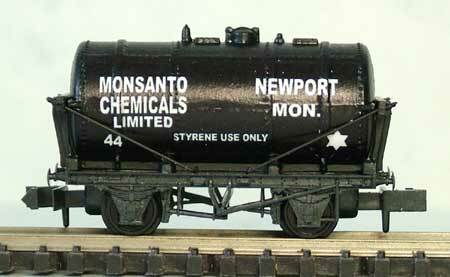 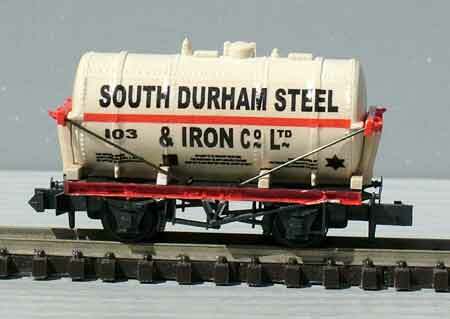 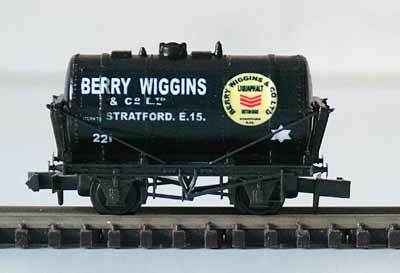 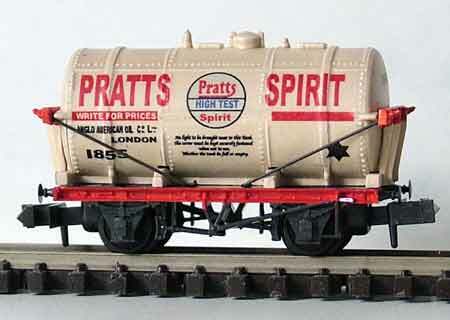 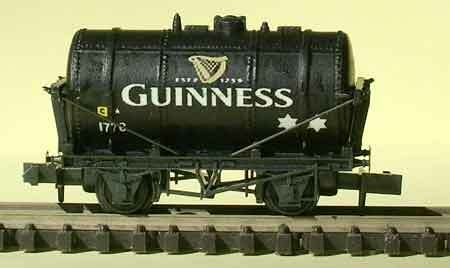 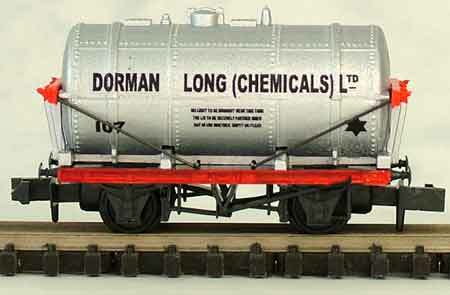 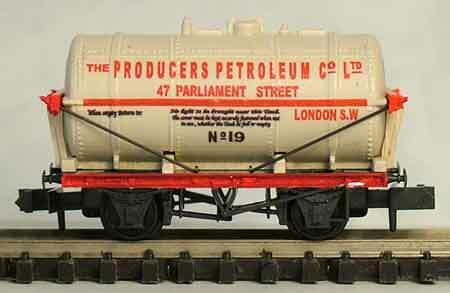 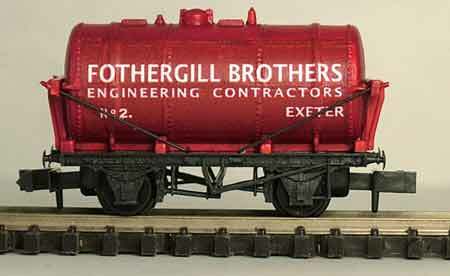 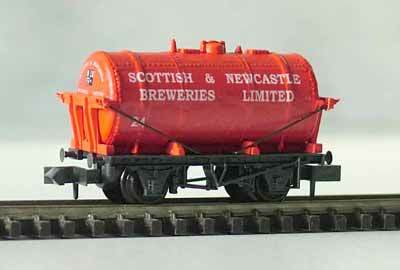 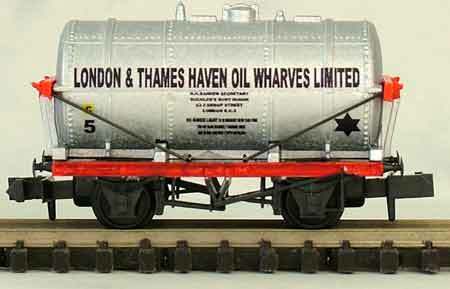 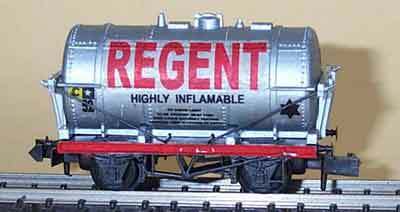 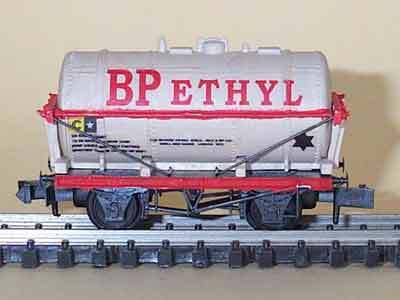 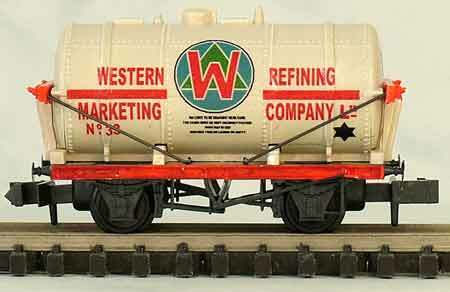 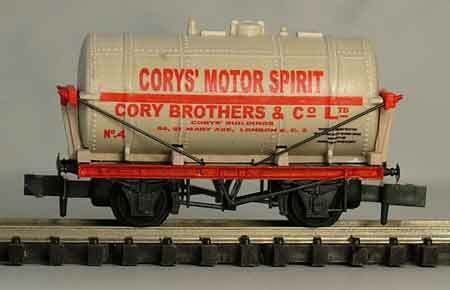 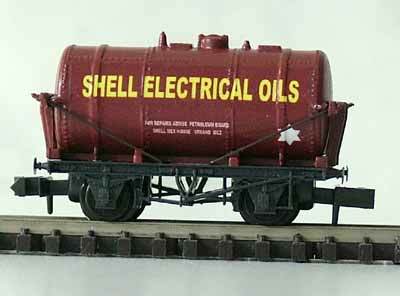 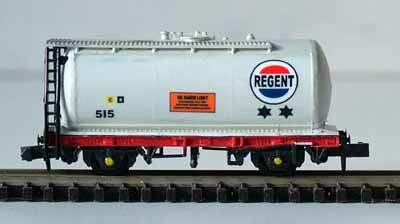 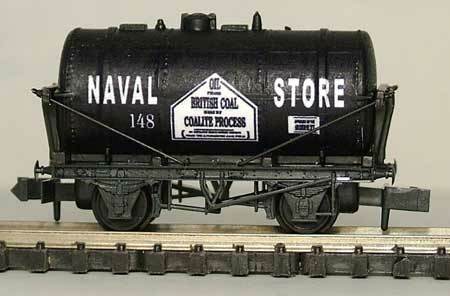 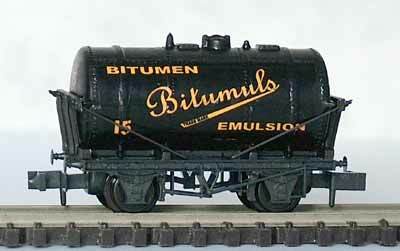 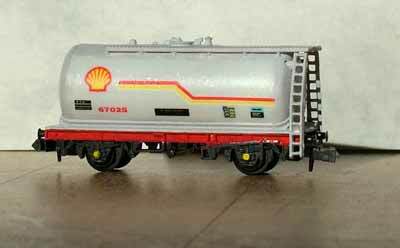 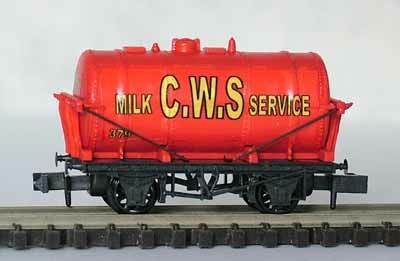 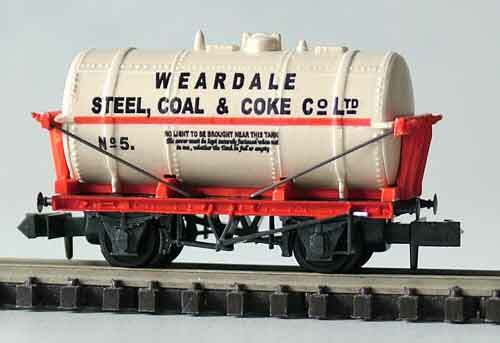 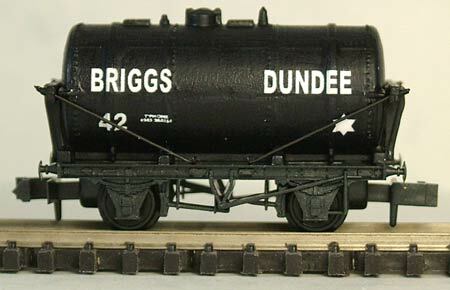 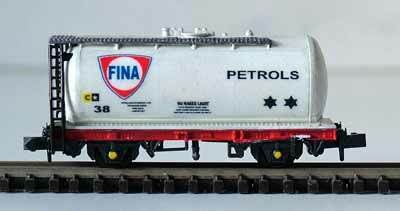 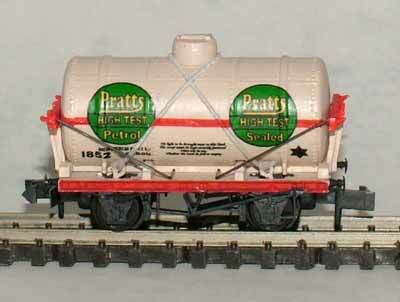 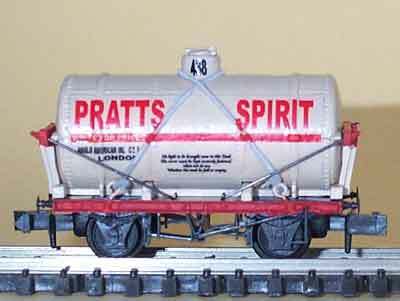 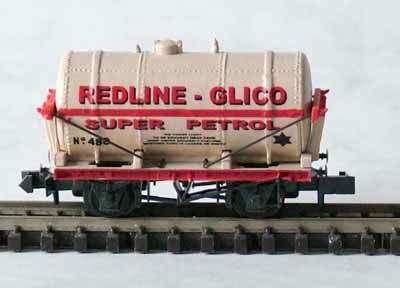 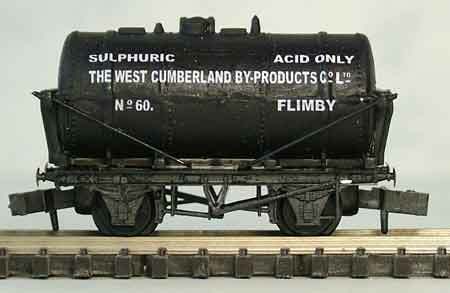 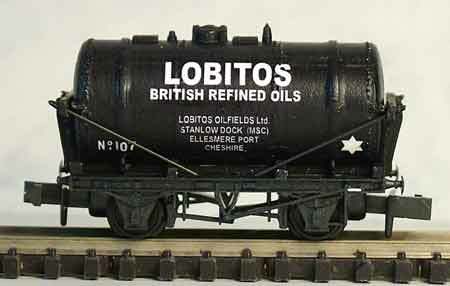 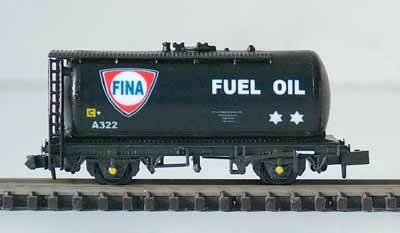 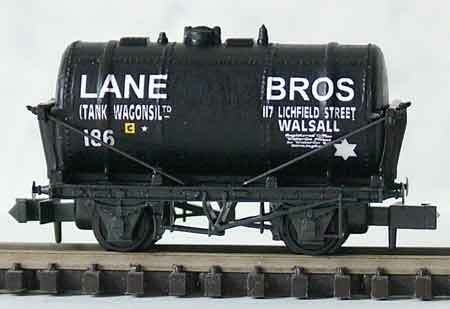 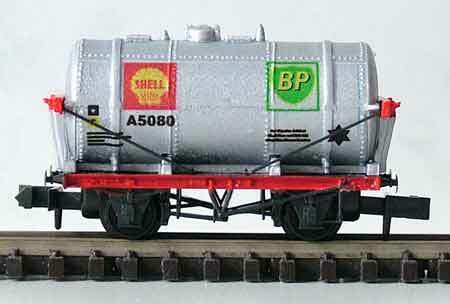 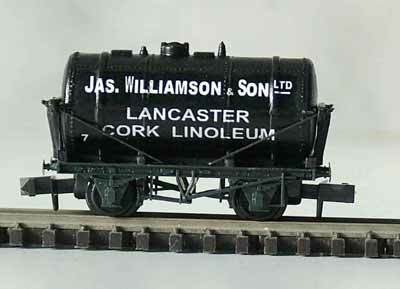 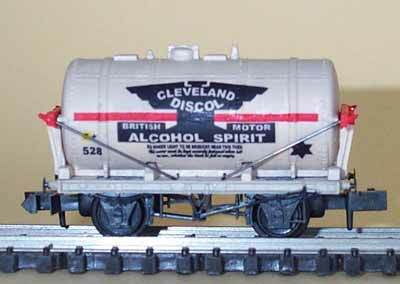 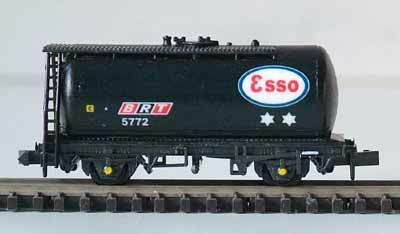 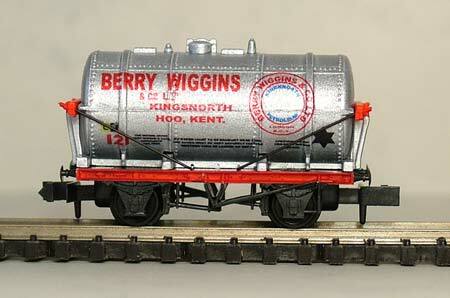 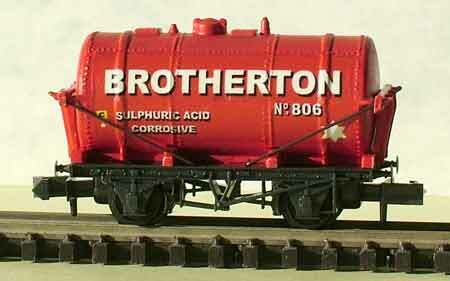 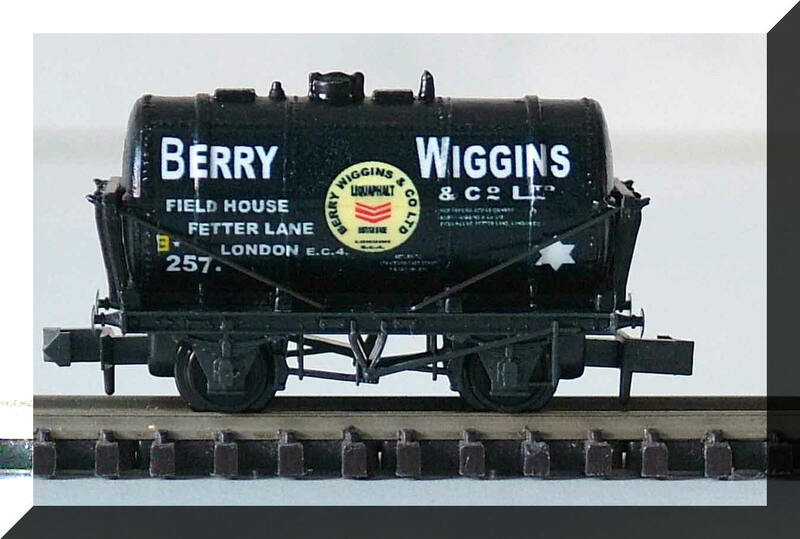 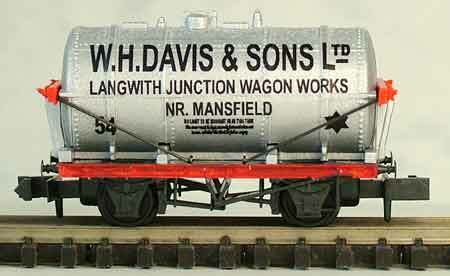 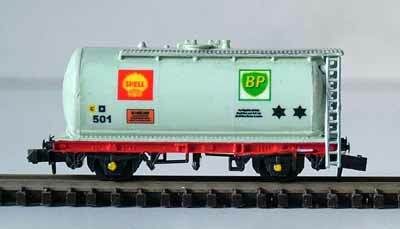 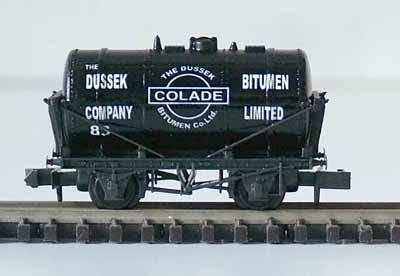 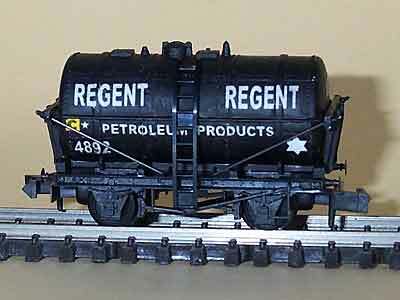 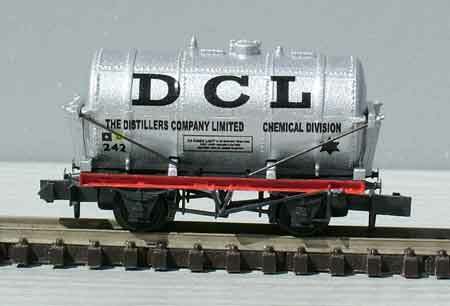 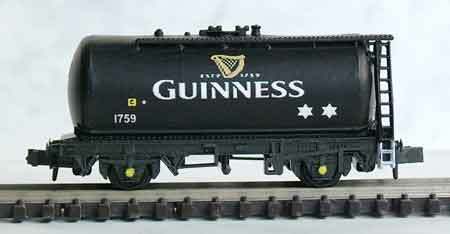 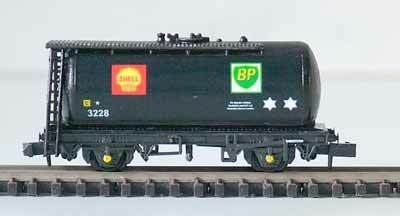 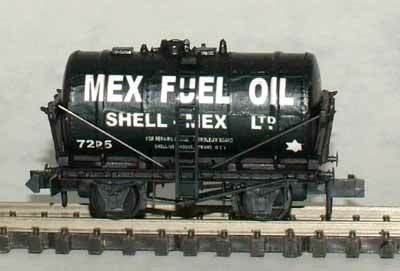 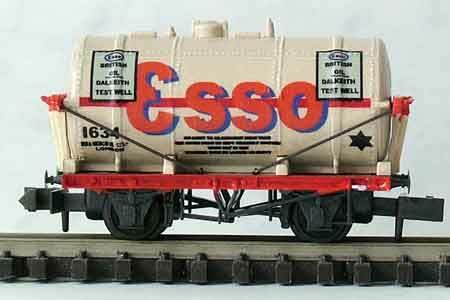 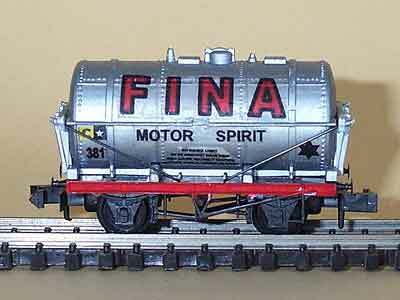 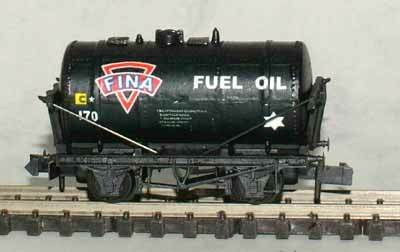 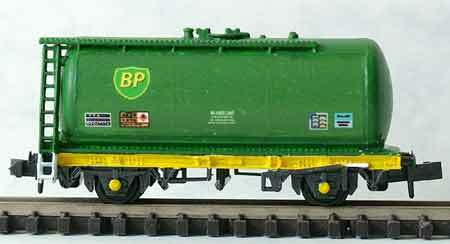 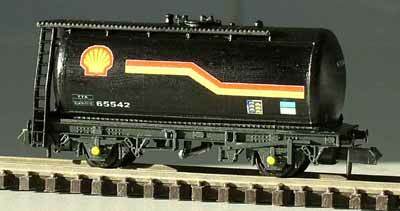 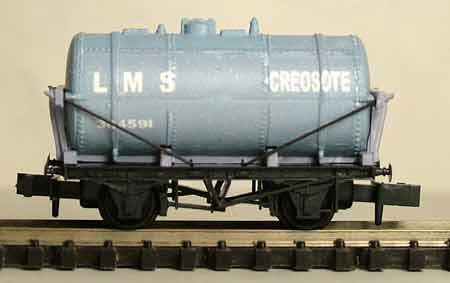 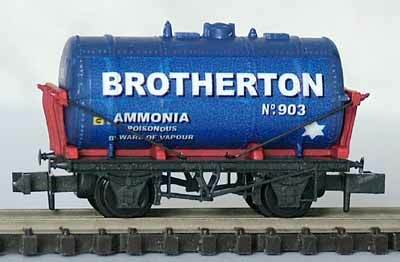 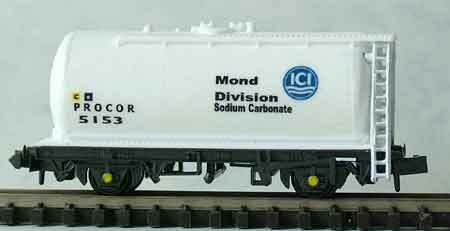 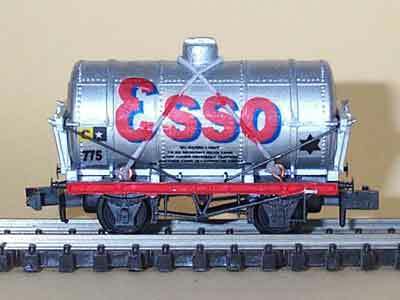 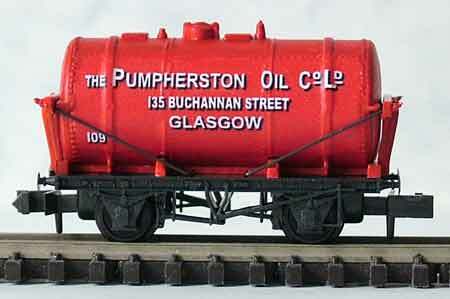 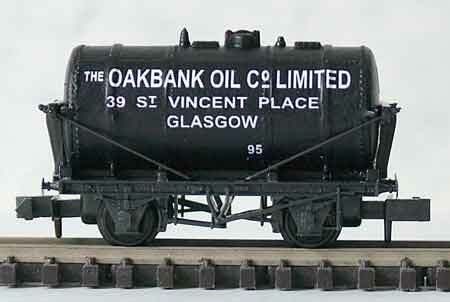 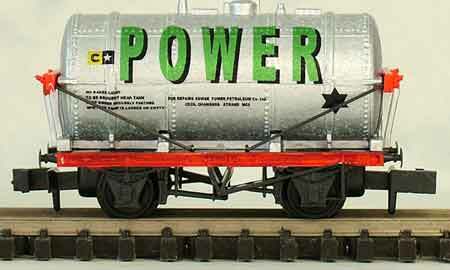 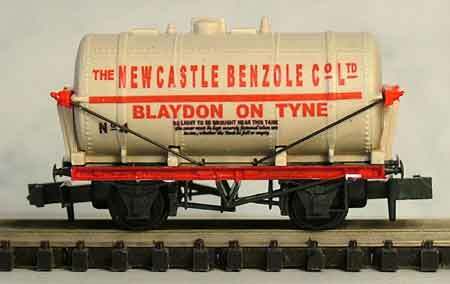 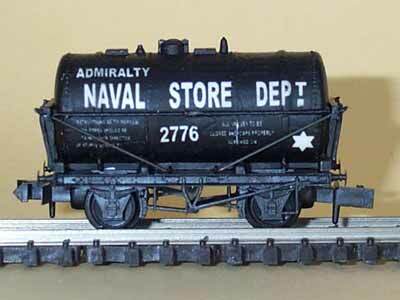 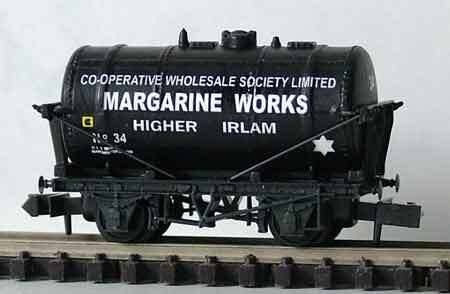 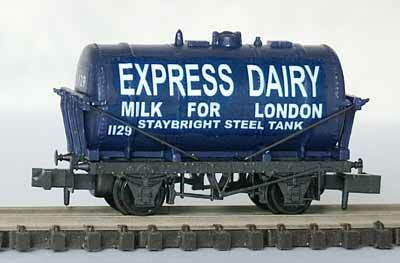 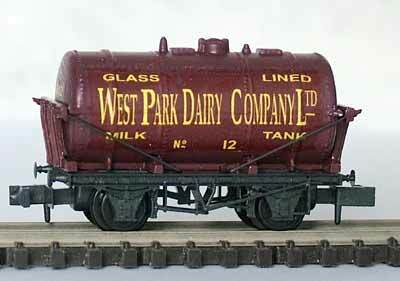 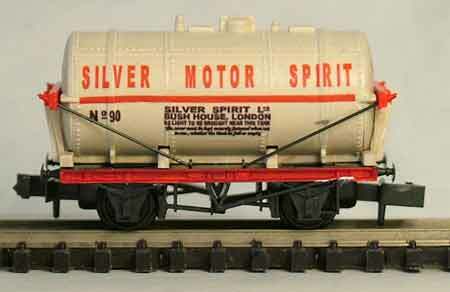 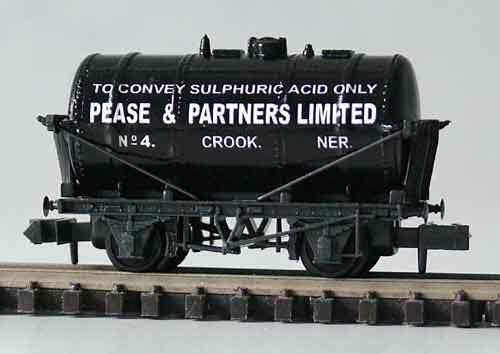 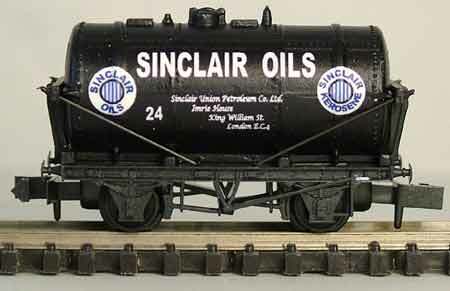 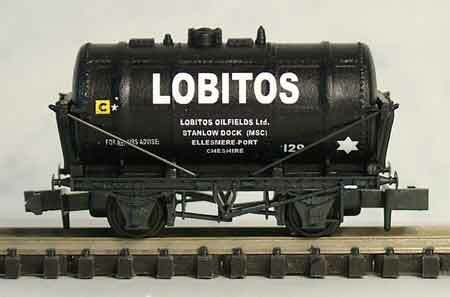 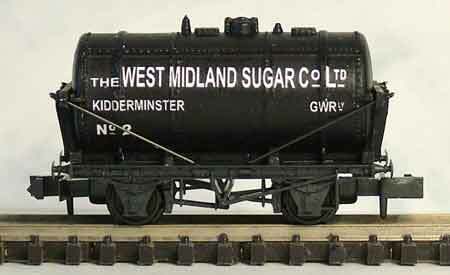 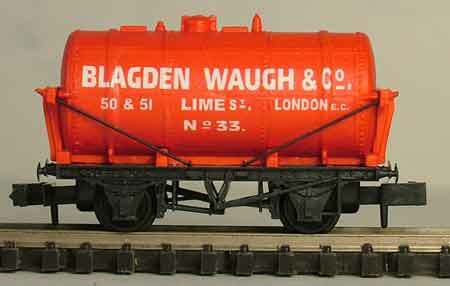 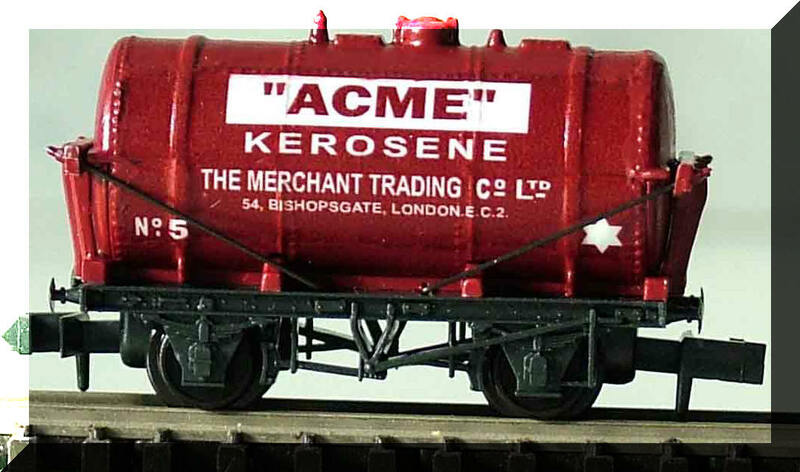 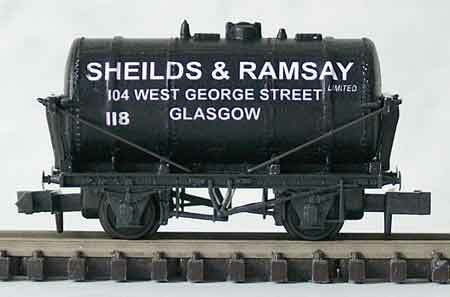 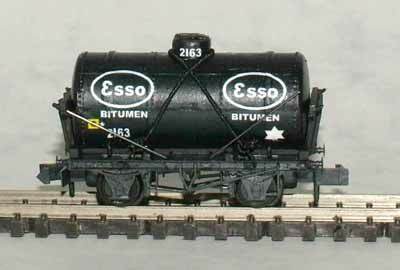 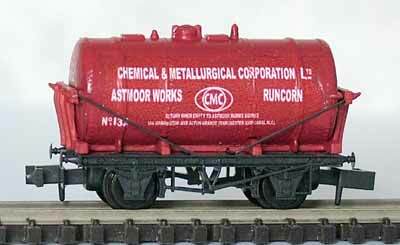 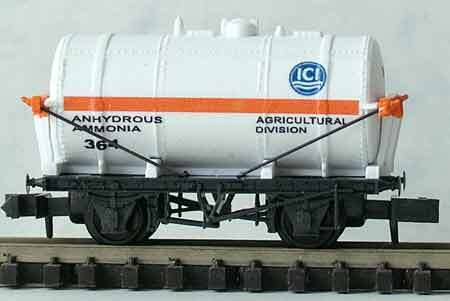 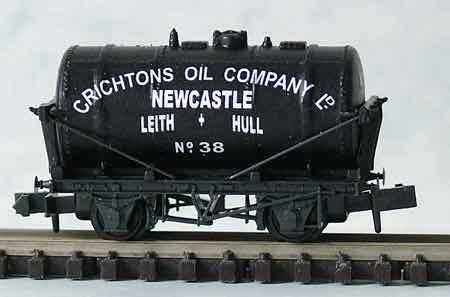 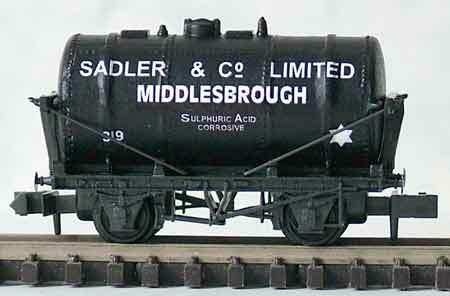 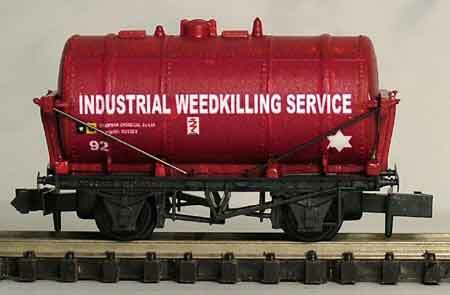 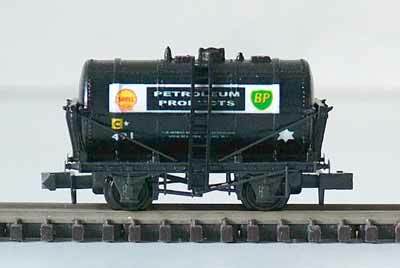 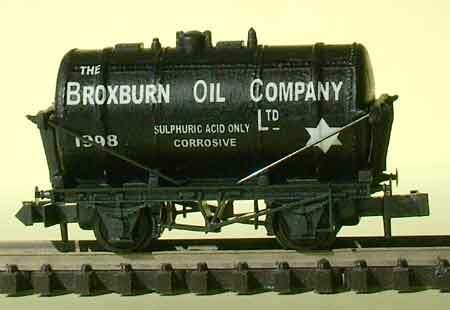 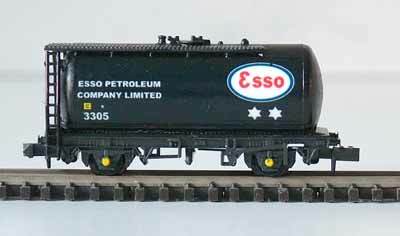 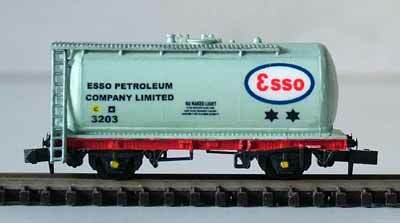 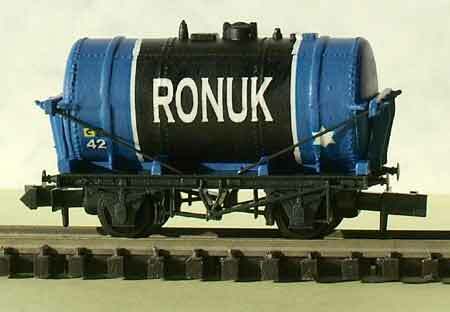 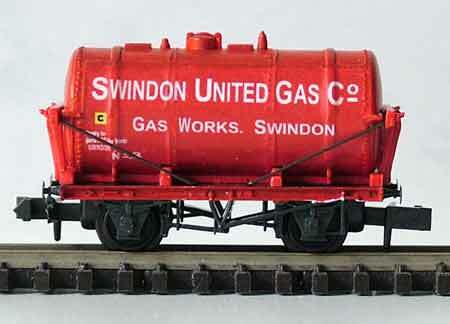 N Gauge, as R-T-R or transfers except Rec.Tanks which are Transfers only. 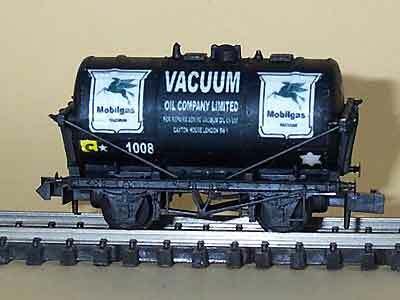 00 Scale, only as transfers except for Rec. 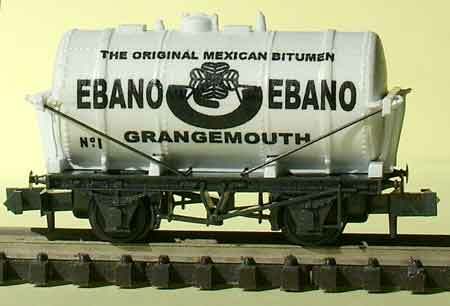 Tanks which are as R-T-R or transfers.